Emergency situations, particularly in the case of military and law enforcement applications, need a quick response. 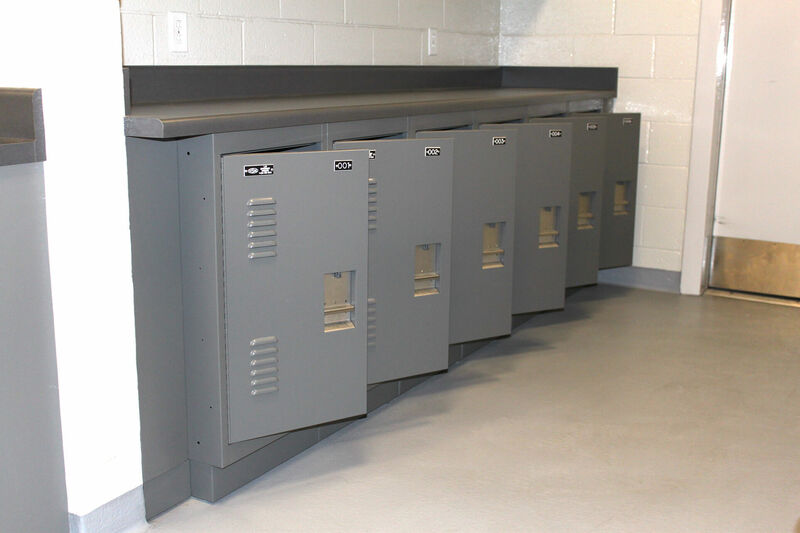 Secure gear lockers by Spacesaver are utilized in these demanding situations and allow immediate access to your gear and equipment. 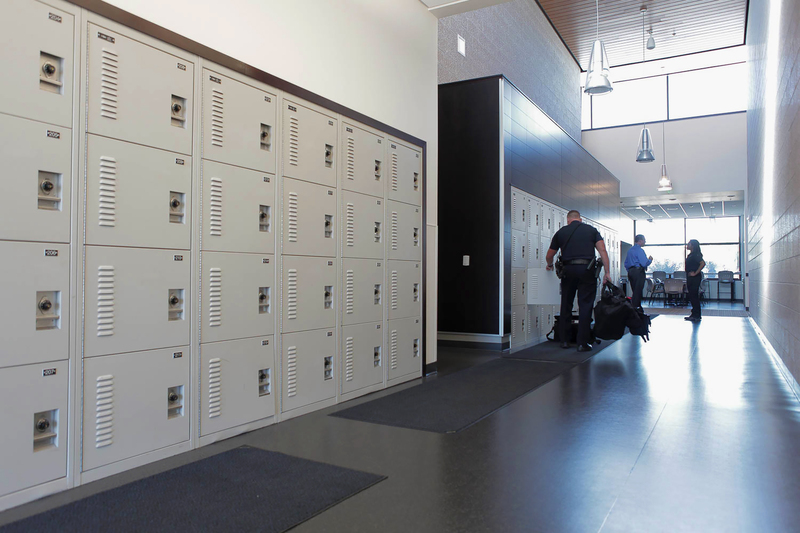 Spacesaver’s secure gear lockers, appropriately named Tactical Readiness Lockers, offer flexibility for all storage requirements and configurability based on individual needs. 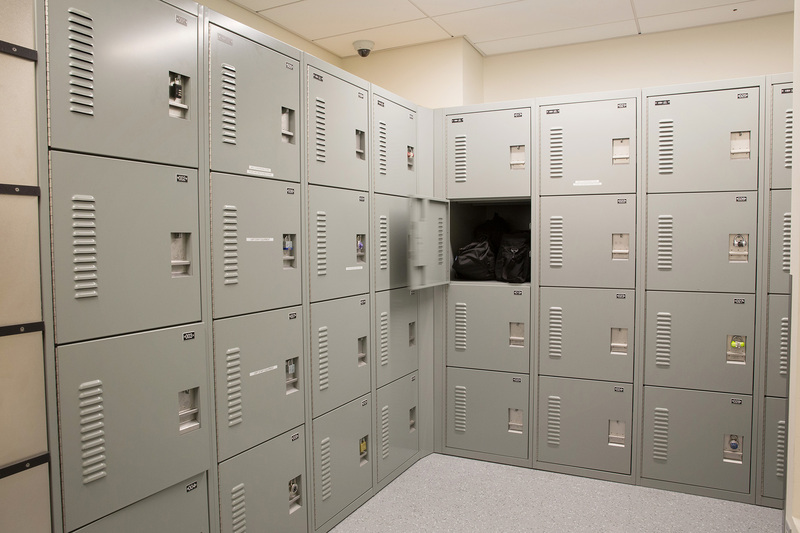 These lockers offer a variety of optional features such as air ventilation systems for uniforms and outerwear, a lockable box for handguns or other valuables, adjustable shelves to store anything from clothing to ammunition, a center divider to organize uniform storage, or even a document holder for notebooks and important files. 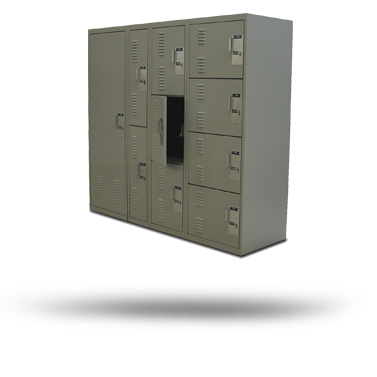 Our gear lockers offer unlimited possibilities for the quickest deployment. 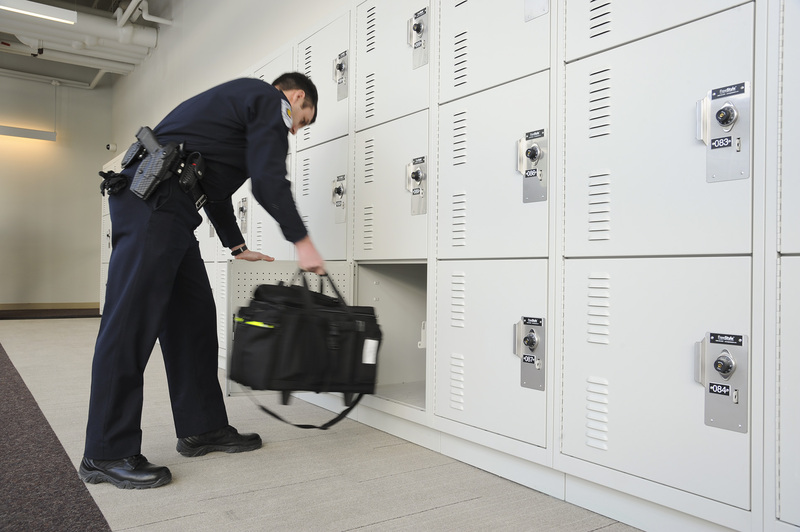 Interested in learning how our gear lockers can help your department or unit? Contact Spacesaver Storage Solutions and receive a complimentary space assessment.